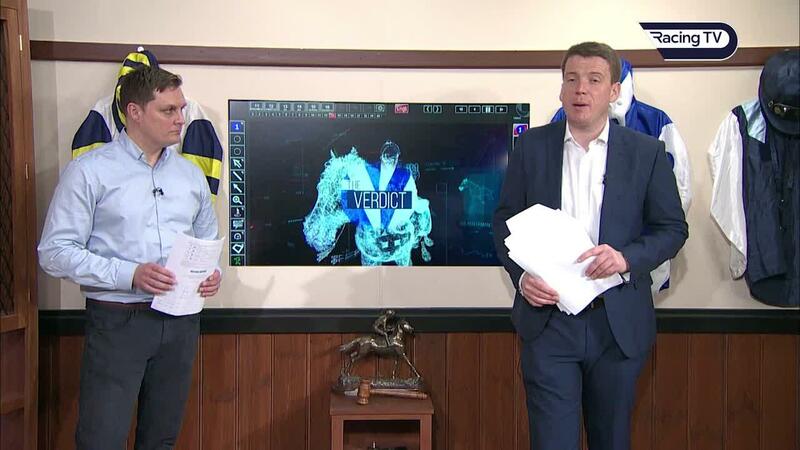 Click here to view all the segments from The Verdict where Chris Dixon and Nick Lightfoot analysed the key races at the 2019 Cheltenham Festival. 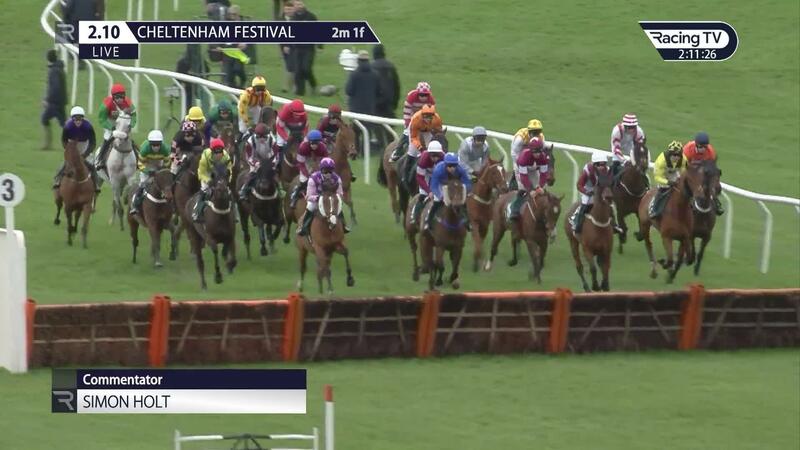 The four-day bonanza at this year’s Cheltenham Festival did not disappoint and many of the winners look destined to reach the top. However, it often pays to look beyond the victors and below are a handful who caught my eye. 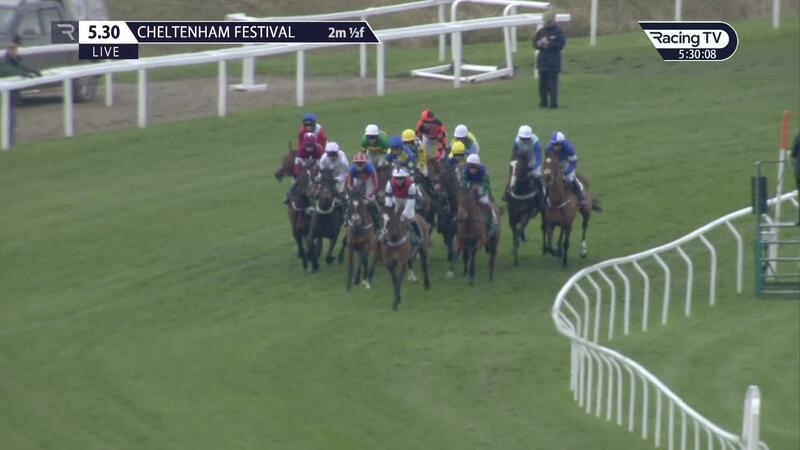 Vintage Clouds went one place better than last year in this race when just denied by Beware The Bear. The nine-year-old was off the bridle a long way from home but kept finding under pressure and seemed to benefit from a recent wind op. 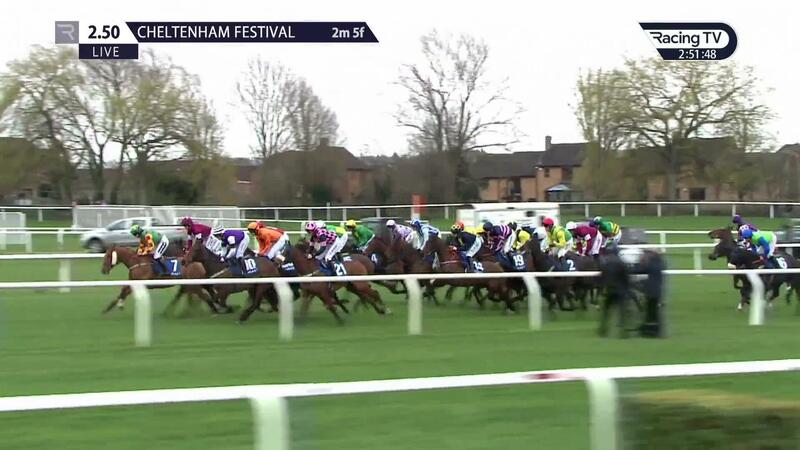 He was staying on again at the finish and this run should have him primed for the Randox Health Grand National on April 6. 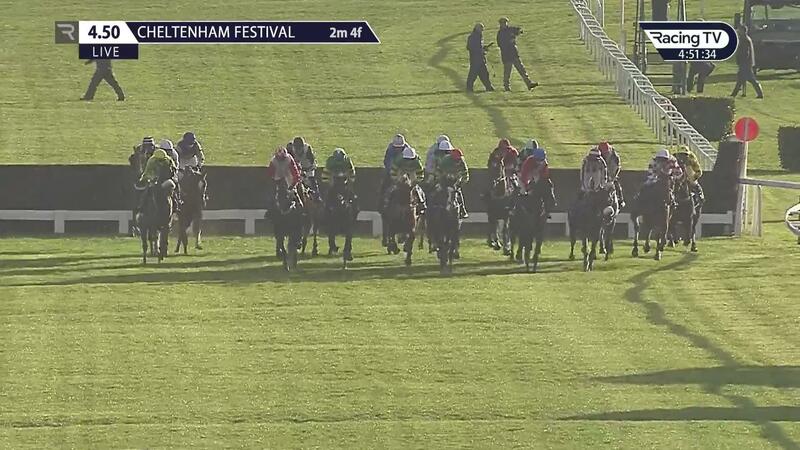 The gelding was not beaten far when third in the Scottish National last season and the Aintree test should suit. Vintage Clouds is a best-priced 16-1 to provide Sue Smith with her second Grand National victory and looks a decent each-way bet. Having made a bad mistake on the first circuit, as well as suffering interference at a crucial stage four fences from home, Shady Operator did well to finish as close as he did in the Close Brothers over a trip he would have found on the sharp side. This was his first start in a handicap and Joseph O’Brien’s six-year-old posted some useful efforts on his first three starts over the larger obstacles, most notably when he beat the ill-fated Ballyward over three miles at Naas in January. His jumping does need to improve, but he is one to follow over staying trips and there should be more to come from him now handicapping. Ben Pauling has always held Bright Forecast in high regard and his youngster stayed on encouragingly to finish just over four lengths behind City Island. This was Bright Forecast’s first attempt at Grade One level and his first run over two miles under rules. Having won a point-to-point over three miles, a step up in trip was always going to suit and he is sure to go novice chasing next season. Bright Forecast does need to iron out some quirks but has only had five career starts and is an exciting prospect. After losing a shoe during a schooling session a few days before the Festival which caused issues for Santini, his RSA Chase bid was in doubt. He also missed his intended prep run due to the rules over the equine flu - so hardly had the smoothest preparation - but still managed to finish within half a length of Topofthegame. Nicky Henderson has not kept it a secret how much he thinks of Santini and the Cheltenham Gold Cup test is sure to suit him next season. Topofthegame has now beaten Santini twice over fences, but I think Santini will be seen to better effect by a stiffer test and he is a best-priced 16-1 for Cheltenham’s blue riband race in 2020. I would not put you off having an investment at those odds. 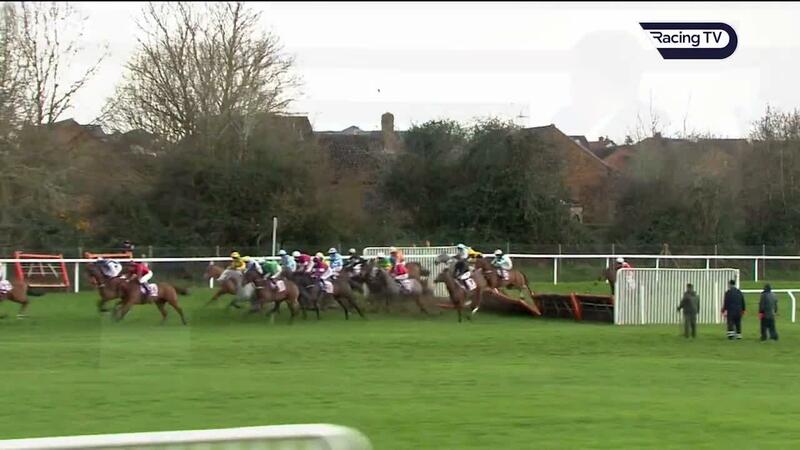 I strongly fancied Brio Conti in this race and was almost counting my winnings when Paul Nicholls’ grey took up the running between the last two obstacles. He almost travelled too well, but eventually finished fourth. Perhaps the soft ground took its toll late on and I would say he is better suited by good ground considering his cruising speed. The Grade Three Handicap Hurdle at Aintree - a track where he finished fifth in a Grade One in 2017 – on April 5 looks the ideal race for Brio Conti and will have a big chance should he turn up at the Liverpool venue. Having shown some promise in three starts over hurdles in France, Ciel De Neige caught the eye on his British debut and first start for Willie Mullins in this two-mile contest. It was also his first start after an absence, so should strip fitter for the run and will have learnt plenty from the outing. 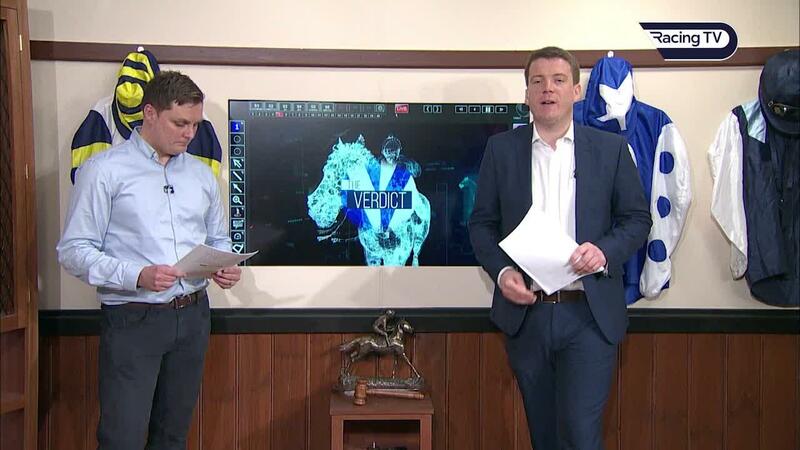 Ciel De Neige is clearly held in high regard at home to make his debut at the Cheltenham Festival and looks a useful performer in the making. Having just his third career start, Thyme Hill stayed on encouragingly to finish third behind Envoi Allen and Blue Sari in the finale on Wednesday. Philip Hobbs’ youngster had run two promising races in bumpers, but this was a big step up on the form he had shown and looks to have a bright future. 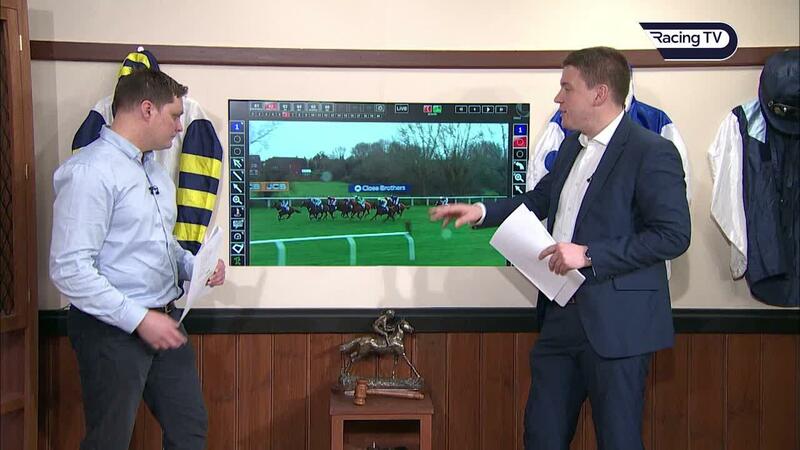 When interviewed on Racing TV at Exeter on Monday, Hobbs said that Thyme Hill will step up to two and a half miles when he goes novice hurdling next season and is an exciting prospect. Bapaume was left with plenty to do in the Stayers’ Hurdle and eventually stayed on into fourth faring best of those held up. He was unable to go with Paisley Park once that rival reached top gear, but he was only beaten eight lengths and, considering he is only six, there is surely more progress left in him. 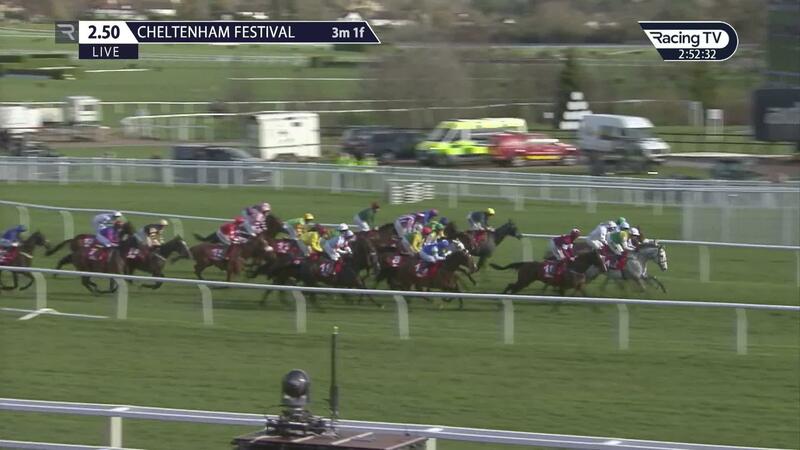 Bapaume could head to Punchestown on May 2 for the Ladbrokes Champion Stayers Hurdle next. He finished a disappointing fifth in that race last year but has looked an improved performer this season and has had a better preparation. A useful performer on the flat in Germany, Ecco shaped much better than he did on his British debut in the Adonis Hurdle at Kempton when sixth in the Triumph Hurdle on Friday. He was held up in the last pair before staying on encouragingly into sixth behind Pentland Hills. Paul Nicholls’ four-year-old is certain to appreciate further than two miles and remains with an enormous amount of potential. Stablemates Frodon and Clan Des Obeaux both finished down the field in the Triumph Hurdle in 2016 but have turned into high-class chasers and Ecco looks one to keep a close eye on going forward. 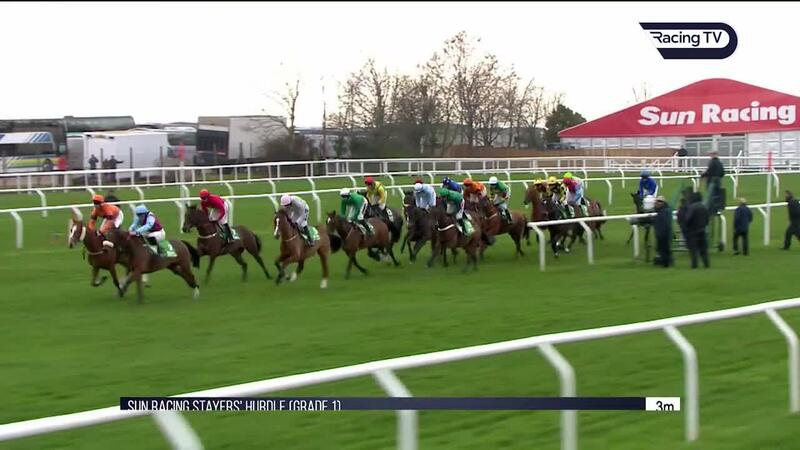 Countister was no match for Laurina in the Mares’ Novices’ Hurdle at the Festival last year but ran a hugely promising race to finish third in this Grade Three handicap on her first start for 12 months. The mare also shaped as though a step up in trip will suit and she is sure to strip fitter with this run under her belt. Countister has clearly had her problems but is one to keep on side should she run at Aintree and is sure to remain competitive in similar handicaps with the likelihood of more to come.